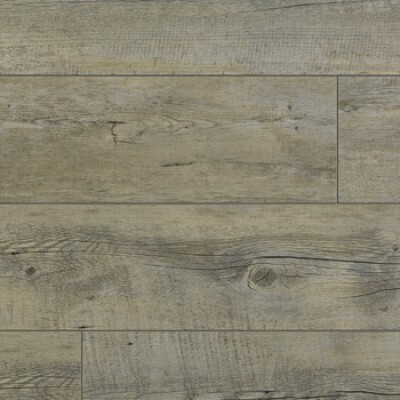 456 Ranch is one of twenty three colour designs from the Gerflor Insight Wood vinyl tile Collection. 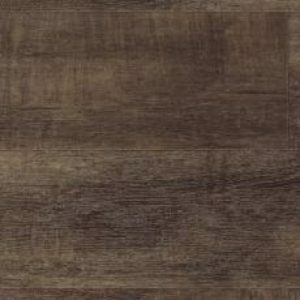 Gerflor Insight Wood vinyl tile collection proves there is rarely anything more beautiful than the natural variety and appearance of wood. 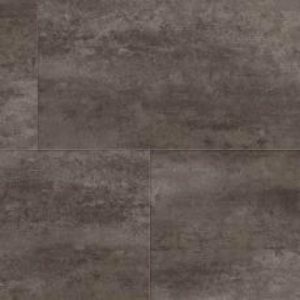 Gerflor Insight Wood effect tile product designs have been considered and developed a realistic choice of authentically replicated colours, patterns and textures to inspire you in bringing this beauty into your home or work place. 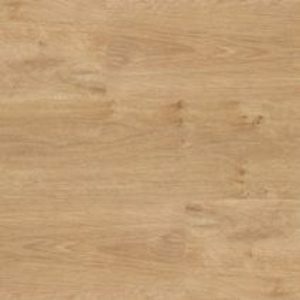 Gerflor Insight Wood vinyl tiles are a heavy duty flooring product that can be installed in a multitude of areas, from homes to hotel reception areas. 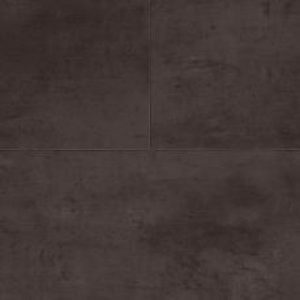 Gerflor Insight Wood vinyl tile flooring is manufactured in the UK, most colours are available within 4 working days from point of order. The dimensions of this product are: 152x914mm @ a gauge of 2.5mm.